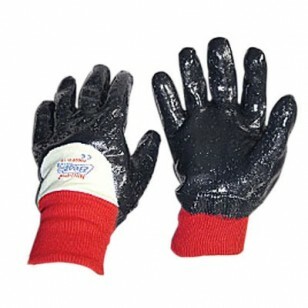 This tough yet flexible nitrile glove provides excellent cut, puncture, and abrasion resistance along with superior resistance to oil and grease. 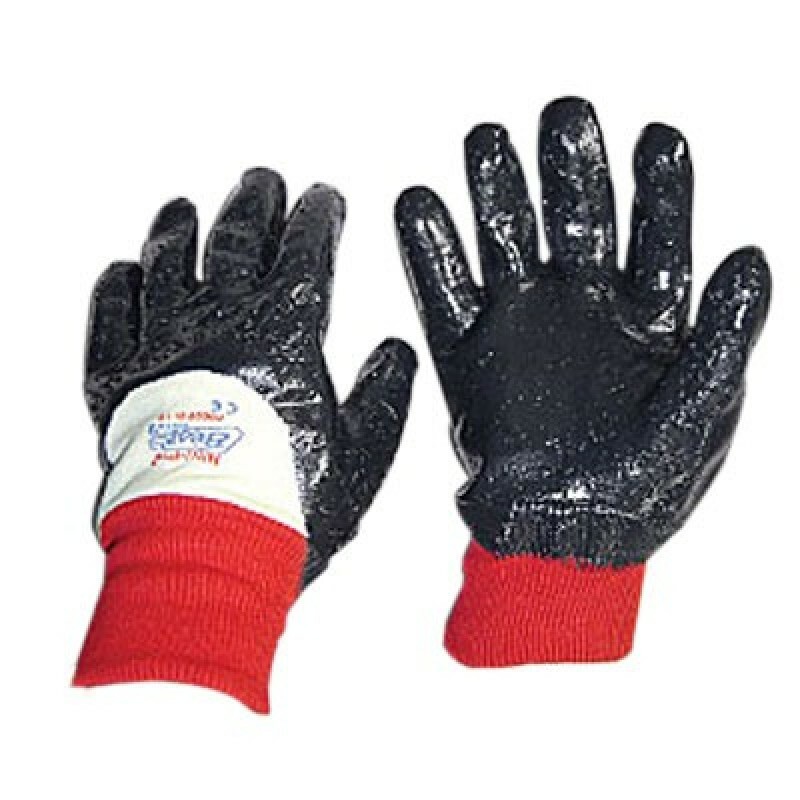 Features a rough finish for a good wet grip and extra wear. Ideal for general purpose applications.